The Roane County Master Gardener training classes will begin on February 28 and go through May 2, 2019. They will be held at the Roane County Extension Office on Tuesdays and Thursdays from 6:00PM to 8:30PM. The Tennessee Extension Master Gardener Program is a volunteer program. 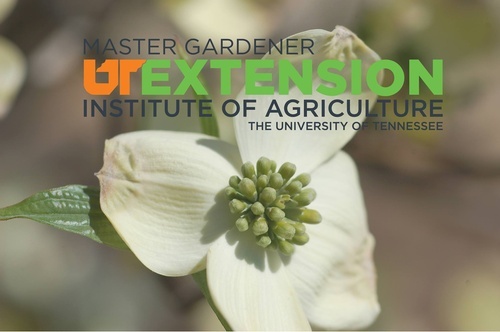 Certified Master Gardeners are trained volunteers who serve the University of Tennessee Extension and are trained by Tennessee Extension professionals to provide sound, practical, research-based information to the public in the area of residential and consumer horticulture. A Tennessee Extension Master Gardener?s mission is to promote environmental stewardship and to educate the general public about horticulture using research-based information available through UT Extension. To register call Roane County Extension at 376-5558. The fee is $150.00 to cover materials for the class.